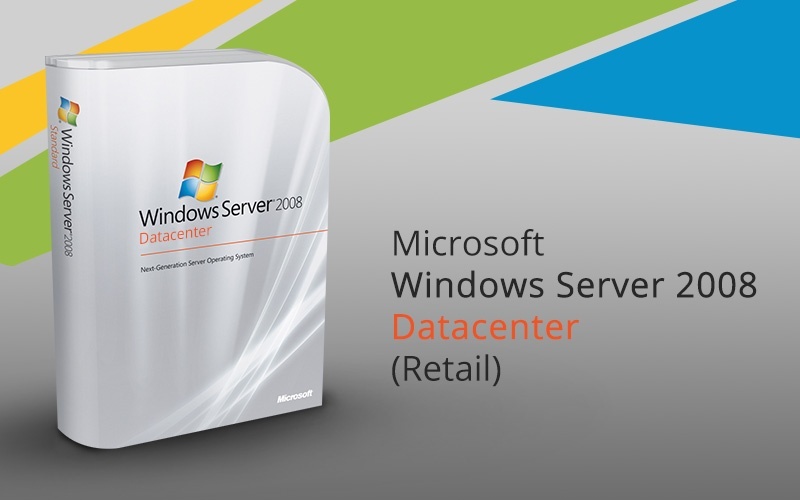 The Windows Server 2008 Datacenter Edition is considered to be the best of the Windows Server 2008 range of products. It requires not only stability but it also requires high levels of uptime. Windows Server 2008 Datacenter edition is attached to the hardware with the application of HAL or Hardware Abstraction Layers. The fact is that you can only obtain Datacenter edition as part of the purchase of hardware. With other versions, the editions of Datacenter come with 64-bit version and supports up to 2TB RAM. This edition can support at least 8 processors and up to a maximum of 64. You can upgrade your Datacenter editions of Windows 200 and 2003 to Windows Server 2008 Datacenter Edition. The Datacenter edition is designed specifically for the large enterprise market. It is different to the enterprise edition in terms of a number of virtual machines. You can use an unlimited number of virtual machines with a single license in Datacenter edition.